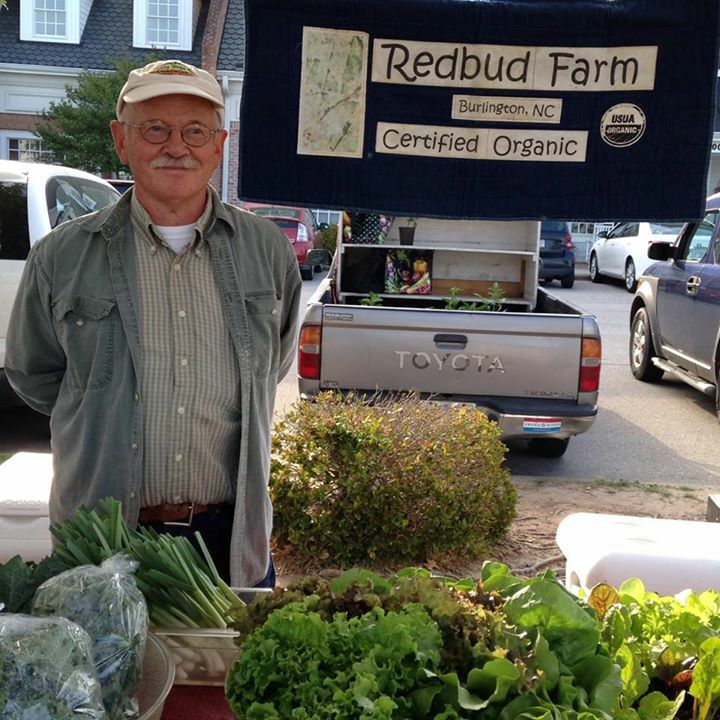 Redbud Farm, located in Alamance County, NC, has been using organic practices since it opened in 1945. They specialize in vegetables and herbs including heirloom tomatoes, potatoes, sweet potatoes, peppers, asparagus, eggplant, various squash, green beans, broccoli, cauliflower, cabbage, lettuce, kale, ginger, garlic, basil, and cilantro. 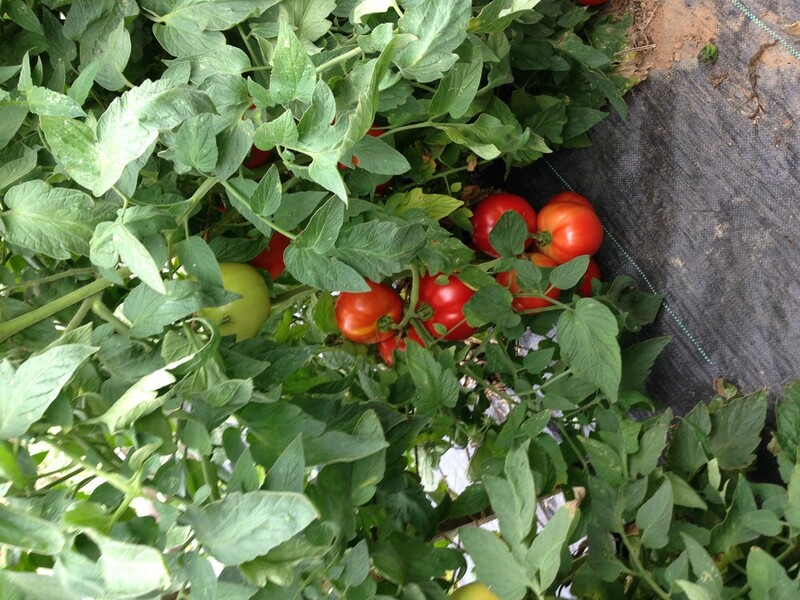 Redbud sells directly to customers as well as to local co-ops.